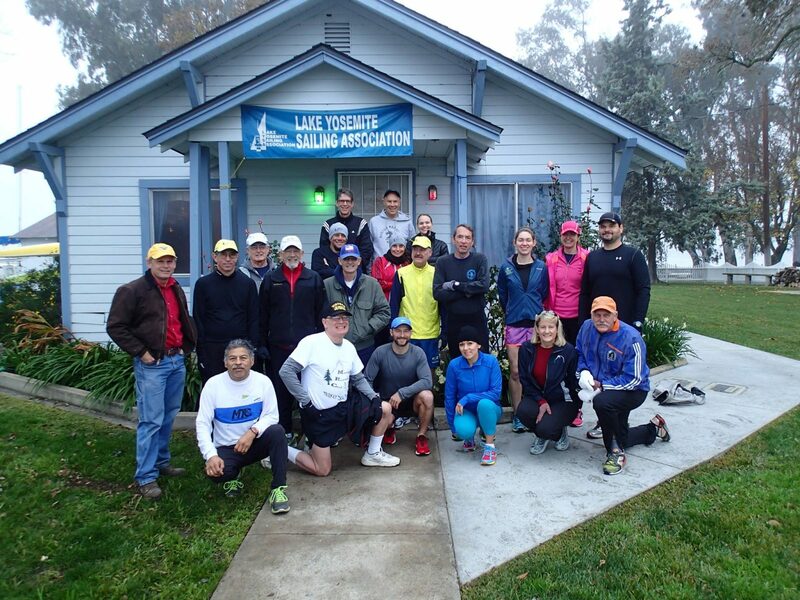 Please accept this invitation to join the Merced running Club (MRC). To join, please print and complete the application below. You may mail the completed form to the Merced Running Club, or give it to one of the MRC officers at our monthy club meeting.